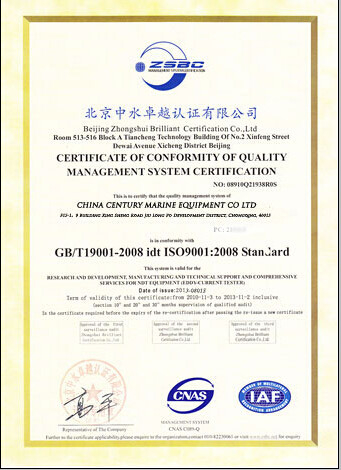 Cooperation with Century Marine is satisfying. I am always assured with things dealt appropriately by them in advance. Thanks for your services, which is as good as the business relationship kept between us.